This book has been getting rave reviews on Goodreads and I am thrilled to be able to offer you a sneak peak of this interesting book! If you love early American history then this might be the book you are looking for this holiday season…..and an excellent gift option as well! This is Kevin Bannister’s debut novel and it demonstrates not only unique storytelling but a promising future for this new writer. Keep reading to read an exciting excerpt from this novel! 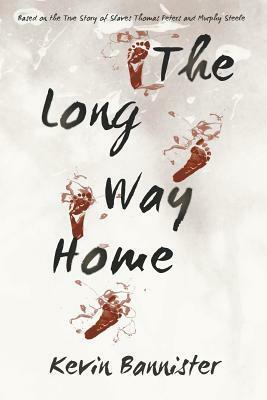 ‘The Long Way Home’ has resonated with readers around the world as an unforgettable account of courage, hope and determination triumphing over despair and injustice. Thomas Peters, thoughtful and charismatic, and Murphy Steele, strong and impulsive, lead their followers on an inspirational search for a place where they can be free (summary from Goodreads). 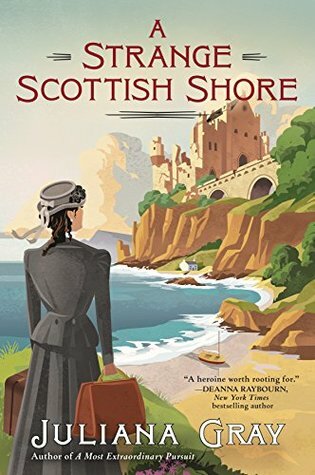 About three chapters into A STRANGE SCOTTISH SHORE, I knew that I needed to read the first book in this series. For one, I thought it would help me figure out some of the little nuances in the book that I was missing, as well as the backstory for many of the characters and their relationships. So confession….I put down A STRANGE SCOTTISH SHORE about five chapters in and started reading this one instead. I just felt like there were so many little things that I was missing and I felt like I was cheating myself by skipping the first book. Sometimes you pick up a book in a series and immediately know you are going to love it. That’s what happened with this one. 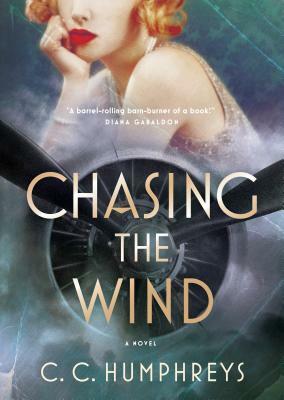 Just the cover and title alone was enough to entice me to read this one and next thing I know, within a couple of pages, I already know I desperately need the first book in the series. 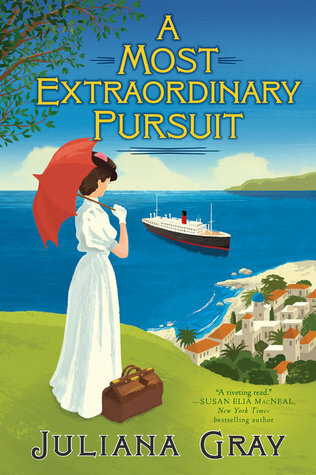 For a number of reasons though, not just because I liked Emmeline Truelove and wanted more, but mostly because I felt like I needed to know more about what was going on with the characters and the over all story. Scotland, 1906. A mysterious object discovered inside an ancient castle calls Maximilian Haywood, the new Duke of Olympia, and his fellow researcher Emmeline Truelove, north to the remote Orkney Islands. Is Dan Brown’s writing terrible? Yes. Are his stories far fetched and unbelievable? Yes. Are the books poorly researched? Yes. Did that stop me from reading this book in a frenzy? Absolutely not! I will fully admit, I loved The Da Vinci Code. I didn’t care how unbelievable or bad the writing, the story itself was so good that I was reading well into the night, every night. I simply had to know what happened next. That was at least 10 years ago that I read that book, so I felt like I was long overdue for a Robert Langdon mystery. 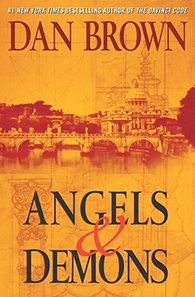 For some reason, the mood just struck me and I decided it was time to check out the first book in the Robert Langdon series, Angels and Demons. When world-renowned Harvard symbologist Robert Langdon is summoned to a Swiss research facility to analyze a mysterious symbol—seared into the chest of a murdered physicist—he discovers evidence of the unimaginable: the resurgence of an ancient secret brotherhood known as the Illuminati … the most powerful underground organization ever to walk the earth. The Illuminati has now surfaced to carry out the final phase of its legendary vendetta against its most hated enemy—the Catholic Church.